Stretching a quarter of a mile and weighing a mighty 210,890 tonnes, the world's largest container ship laden with cars, car parts, clothing, shoes and electrical goods from Asia hauled itself into a British port for the first time as stunned onlookers gasped and took photos of the mega-vessel with their phones. 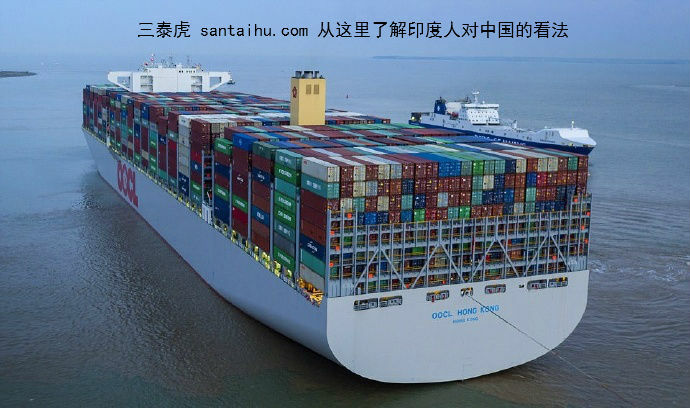 The 21,413 TEU OOCL Hong Kong, which can carry up to 21,000 20ft containers, arrived after a 17-year absence from British waters at the Hutchinson Port of Felixstowe, Suffolk. 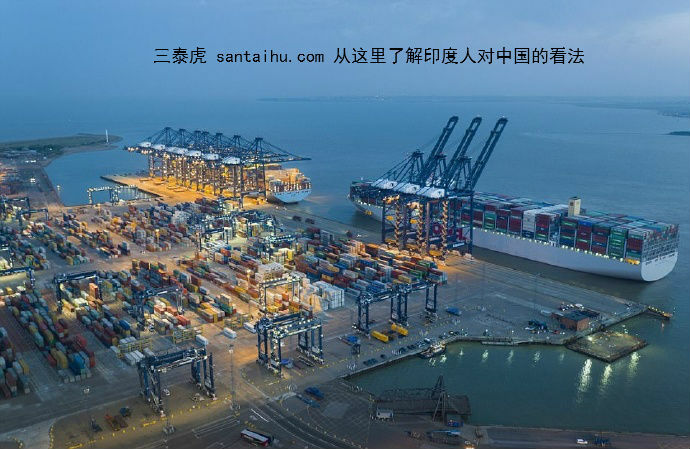 It returned to the UK as part of the Ocean Alliance - the largest operational agreement between shipping companies - where it will serve the Asia-Europe trade lane from the seaside town. Unsinkable,there thats done for it..